SRM University Delhi-NCR, Sonepat, Haryana has been established under Haryana Private University Act, 2006 as amended by Act No. 8 of 2013. 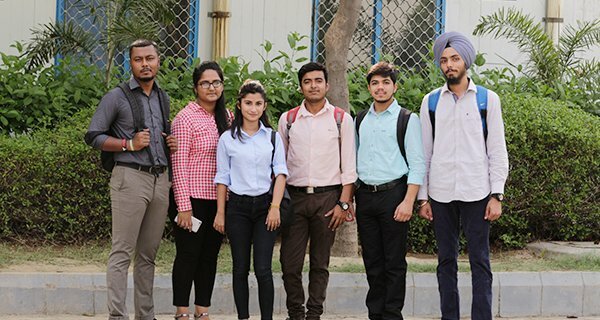 SRM University Delhi-NCR, Sonepat, Haryana aims to emerge as a leading world-class university that creates and disseminates knowledge upholding the highest standards of instruction in Engineering & Technology, Science, Management, Law, Science & Humanities. 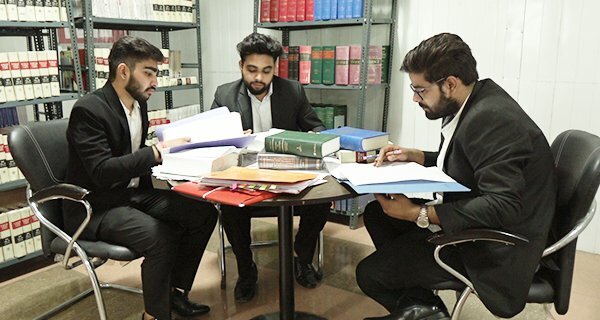 Along with academic excellence and skills, university curriculum imparts integrity and social sensitivity to mould university graduates who may be best suited to serve the nation and the world. Come to SRMH, Enjoy the World Class Infrastructure! SRM Group of Institution is a pioneer with 33 Years of expertise in education. 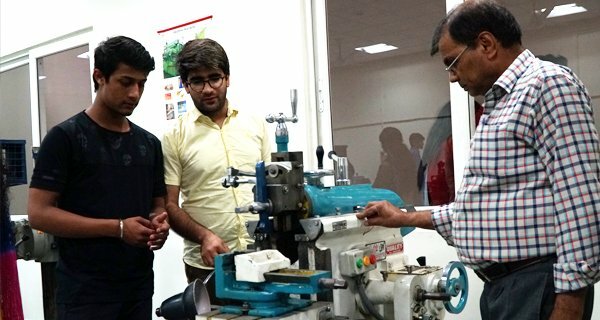 The Group has 17 institutions all across India till date and plans to open many more in the near future. 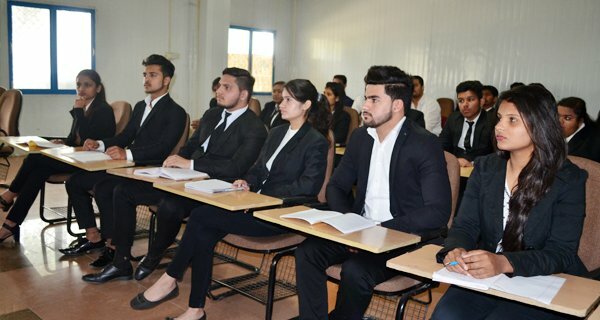 SRM University, Delhi NCR Sonepat-131029, Haryana is a full-fledged University established by Haryana State Government under Private Universities Act, 2006 as amended by Act No. 8 of 2013 with all the privileges and pride to exist and expand in the world class University. The Foremost University is located in the Rajiv Gandhi Education City, Kundli-Sonepat Urban Complex. The University is approved by Department of Science and Technology (DST), Govt. 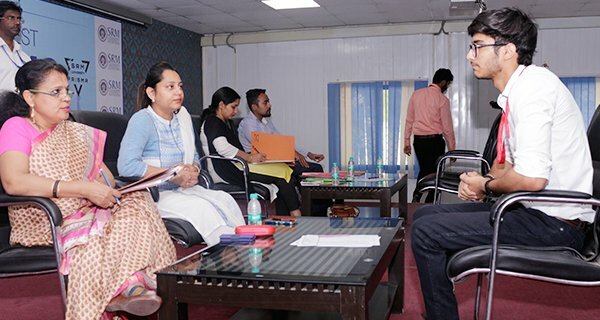 of India to conduct ‘INSPIRE’- Internship Science Camp & Regional Innovation Science Hubs for Innovators (RISHI) programme and Scientific and Industrial Research Organisation (SIRO) respectively. According to Careers 360, India’s outstanding Universities Survey 2016: SRM University, Delhi NCR, Sonepat Haryana is recognized as the outstanding University (Young Institution) in India. Most of all, SRM Group has been awarded 4 star by ‘Quacquarelli Symonds (QS)’ and 5 stars for employability, teaching and inclusiveness. 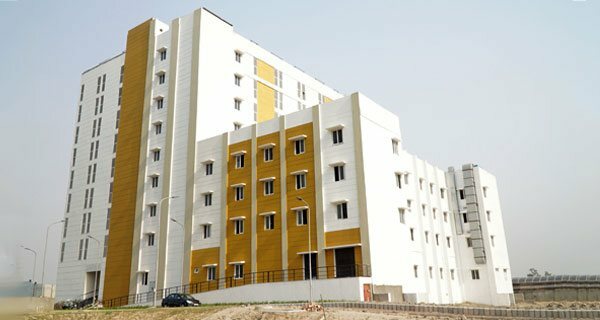 This is a Private State University established by the SRM Institute of Science & Technology Trust (SRM IST Trust), Chennai which is registered as a non-profitable trust. Offers programmes across Engineering & Technology, Management, Law, Commerce, Science & humanities. Global Academic and Industrial collaboration across the globe. Industry Driven pedagogy with focus on employability and capacity building. Cutting edge course like Cloud Computing Mobile based Application & Big Data Analytics in collaboration with IBM. 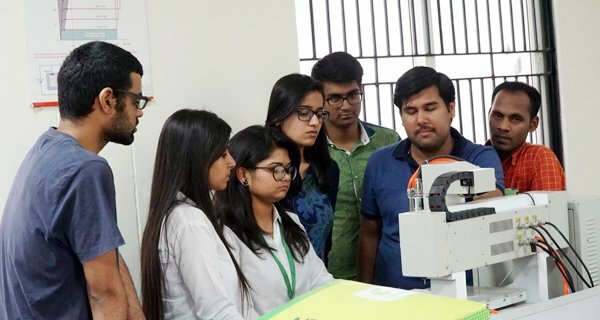 The SRM University, Sonepat (Haryana) has a Centre of Drug Design Discovery and Development (C4D) with Industrial & International collaborations. The University has Expert Placement Cell & entrepreneurship cell to ensure training and employment to one and each. Nurtures holistic development with Sports, cultural & extra co-curricular activities. Multi-cultural university and truly diversified, drawing students from diversified socio-economic strata across various states. Sprawling 48 acres lush green environment with state-of-art infrastructure in Delhi-NCR. 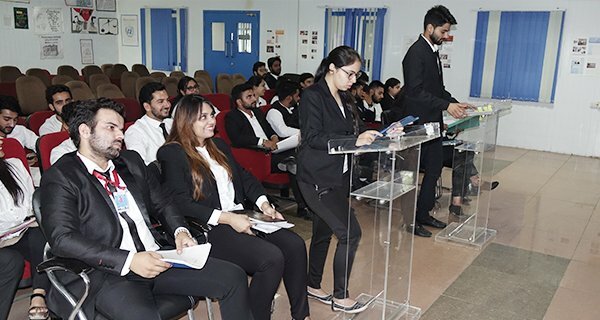 With appropriate skills to compete, the University offers an excellent academic environment to pursue a degree and is very strongly research and practical-oriented. 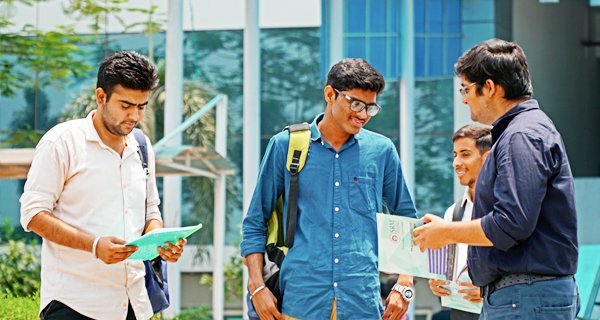 Our research-led approach is one of the reasons why a degree from the SRM University is so prestigious. Our students also get opportunities to study abroad, improve their employability, take part in work placements and explore a wide range of social activities. Our graduate students are equipped with the skills that are needed to compete in a global workplace and with acquaintances and networks that last a lifetime. Past 20 years, SRM has been connected with people all over the world. Our University has brought together creativity and innovation in global partnership. We understand the power of international collaboration to achieve success in a wider perspective. 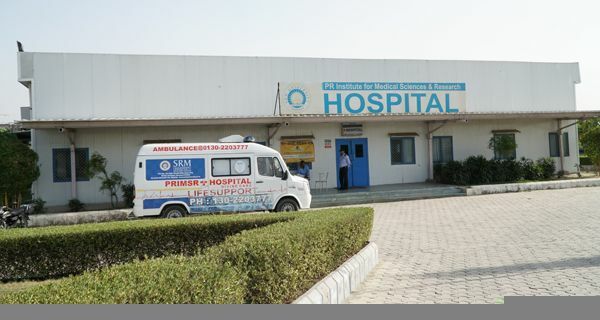 The University of SRM, Haryana is located in Rajiv Gandhi Education City, Rai near Delhi. It is well served by road and rail links. The campus is spread over 47.68 acres of lush green lawn environment located at Sonepat, Haryana with many topographical features all around. The location of the campus is apt and provides beautiful environment for innovation and creativity. The aroma of learning can be felt all over the campus. Students and teachers share an abyss of knowledge that makes the zone of compatibility and comfort. 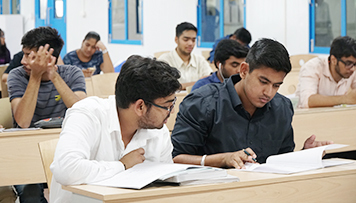 The Library, knowledge “Restaurant” of SRM University provides comprehensive access to books, journals, reports, surveys covering diverse disciplines. SRM Group has been acclaimed as one of the top ranking universities in India with over 70,000 students and 4,500 faculties, offering a wide range of undergraduate, postgraduate and doctoral programs in Engineering, Management, Medicine and Health Sciences, and Humanities. 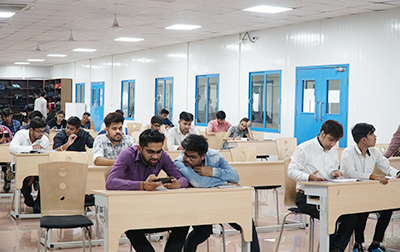 SRM University Delhi-NCR, Sonepat, Haryana has been established by the Haryana Private University Act of 2006 by Government of Haryana. 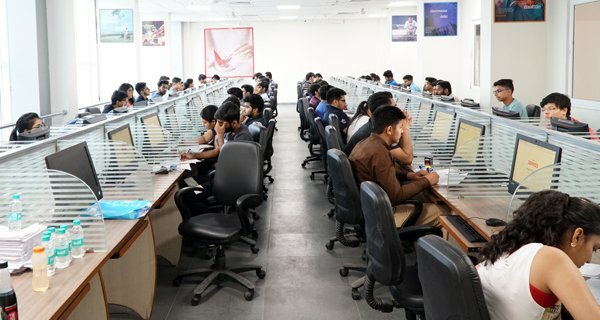 SRMH is the latest and high-tech venture of the SRM Group and established with the view to promote professional, industry-oriented education in India. 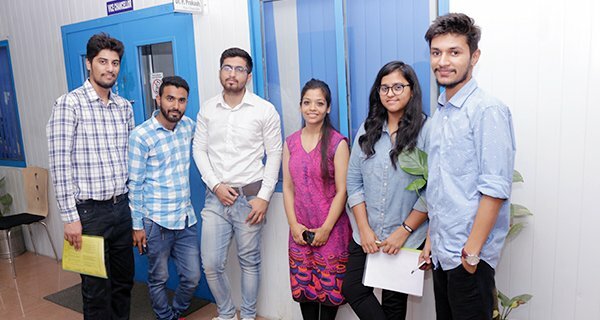 SRMH is a special breed to stand up world class institute hence the faculty members and Heads are renowned and dedicated teachers who takes care of imparting the students with special skills and in depth knowledge.